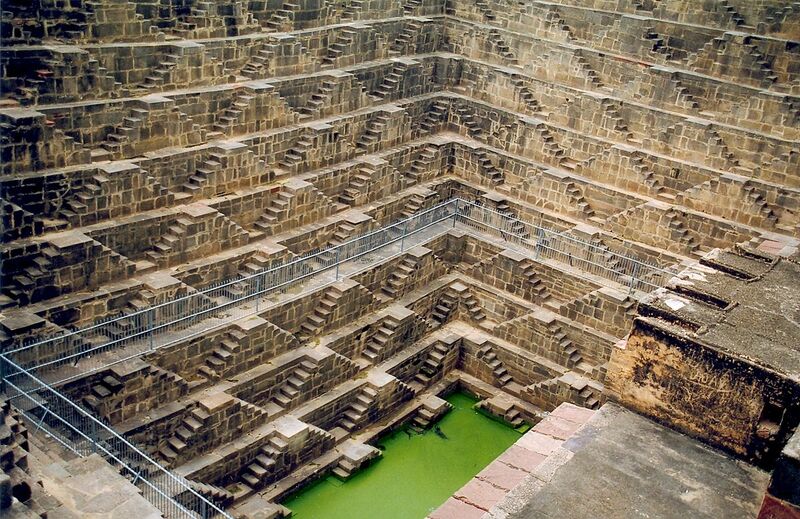 Stepwells, also known as bawdi or baori, are remarkable structures to the country of India. These wells have steps which are built to the sides leading down to the water. 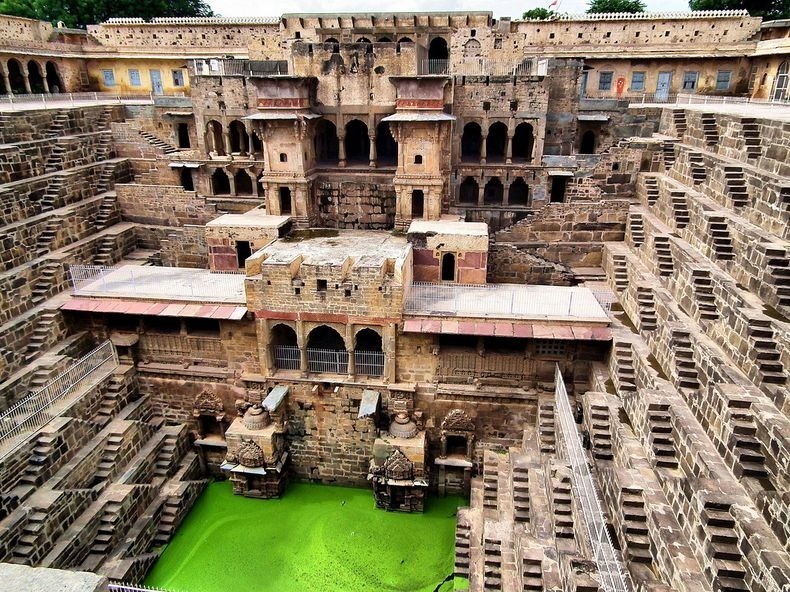 Chand Baori is among the largest and most visually splendid step wells in the world in the village of Abhaneri, near Jaipur, Rajasthan (an Indian state). It is a deep 4-sided structure with a huge temple on one of its face. The Indian state of Rajasthan is very arid and its final structure was designed to conserve water. 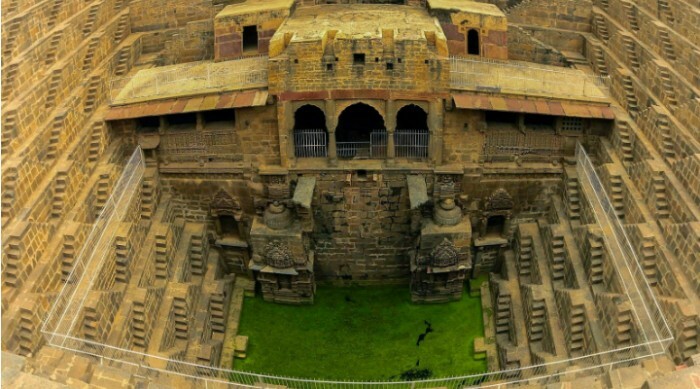 Chand Baori is an alluring architectural wonder having 3,500 perfectly symmetrical, narrow steps on three sides and 3-storeyed pavilion on the fourth side. The baori has a brilliant play of light and shadow on the maze-looking steps making it more mesmerizing. As you get closer to the bottom, the baori narrows having a depth of 100-feet. The fourth side of the baori has an intricate geometrical pattern with jharokhas (windows), galleries and balconies. 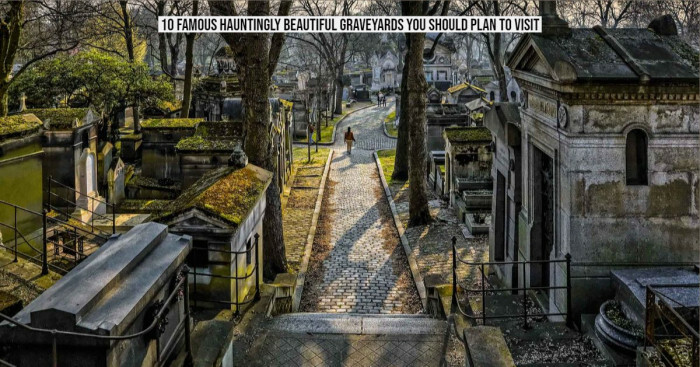 It also has two projecting balconies preserving marvelous sculptures. The air in the well’s bottom is 5-6 degrees cooler than the air at its surface. Similar to the Bhangarh fort, Chand Baori step wells are believed to be one of the oldest and most attractive landmarks of Rajasthan in India. Under the reign of King Chanda Raja of Nikumbha Dynasty, the stepwell was constructed during the 9th and 10th century in the eastern province of Rajasthan. The 64-feet step wells were created in the parched regions of Rajasthan for water harvesting and provide water throughout the year. In the current scenario, the architecture is not used as a well but for its beautiful geometry that catches the eye of both local and international visitors. 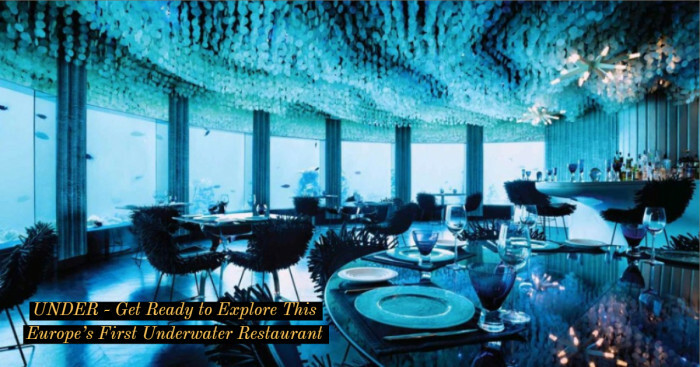 It has also served as a community gathering place for locals and royals. 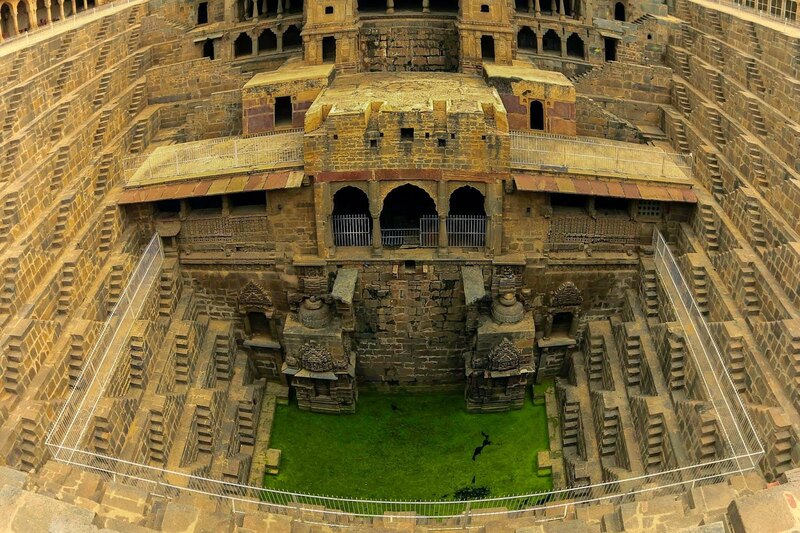 Situated in Abhaneri village, it took thousands of years to build this 13-floor stepwell. It is dedicated to Harshat Mata who is believed to be the ‘Goddess of Joy and Happiness’ for the village. 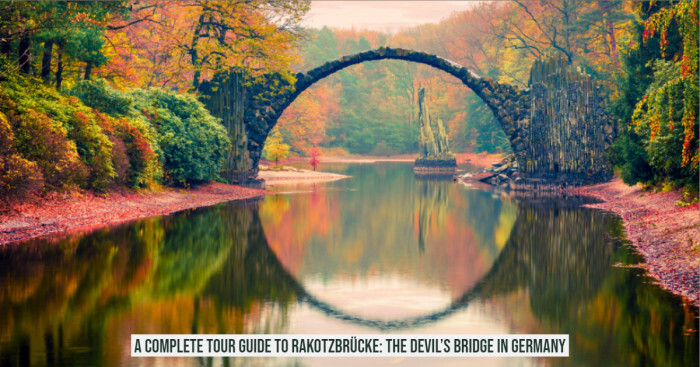 This stunning step well has been featured in several Bollywood and Hollywood films such as The Fall, Bhool Bhulaiyaa (‘Sakhiya Re’ song), The Dark Knight Rises, and Best Exotic Marigold Hotel.